It’s finally time to start saying goodbye to winter and thinking about ways to enjoy the warmer weather that’s coming in. That means it’s time to start thinking about cooking outdoors and having backyard cookouts. 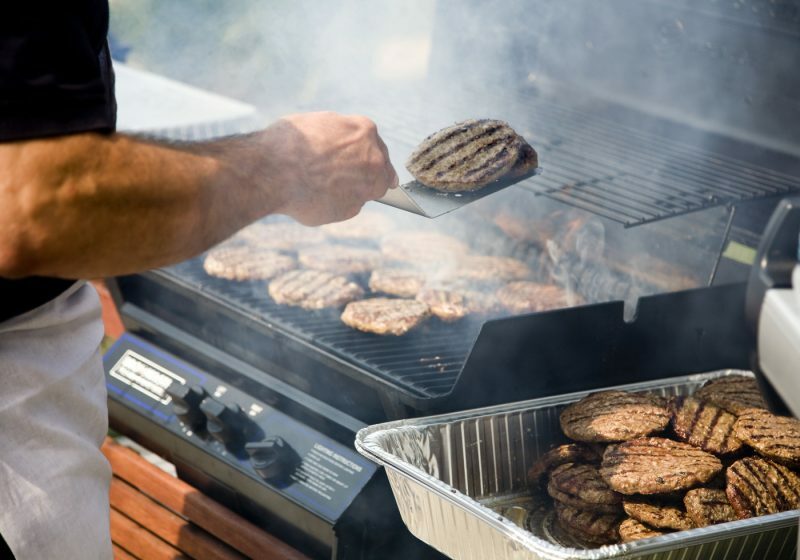 When a gas grill is working properly, you’ll see hot, blue flames immediately and even heat across the entire surface. Here are a couple of issues to look out for—you may be able to take care of some of these issues at home, but there may be times when you need to call in a technician. 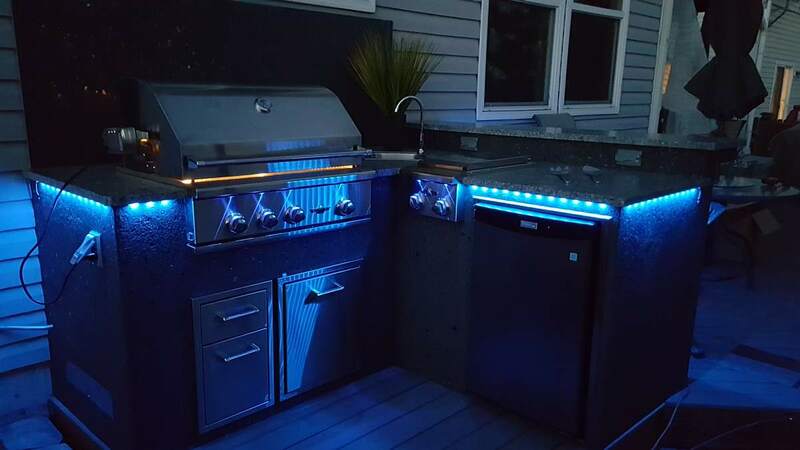 A gas grill should light pretty much right away. If the grill doesn’t light, you may get a notion to simply throw a match in and see what happens—but seriously, please don’t do that. You may lose more than your eyebrows. Have a tech come take a look—you may find that it’s a matter of a simple ignition replacement. If you smell gas, there’s a problem. Check all of the gas connections and make sure everything is tight and that the regulator is functional. You should also contact a repair specialist for safety purposes to make sure nothing is amiss. As we mentioned earlier, a well-functioning gas grill has even heat across all burners. If there are gaps in coverage or you notice spots where the flames are low, it might indicate a problem with the burners. Many times these are covered by warranty, but a technician can identify if the burners need to be replaced. Contact Hi-Tech Appliance and talk to one of our grill sales specialists. We also specialize in outdoor cooking equipment service. If your grill is starting to misbehave, simply give us a call, and we can take a look and find out how to fix the issue.